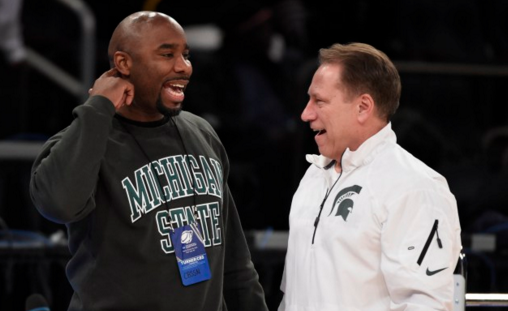 Former Michigan State star and basketball analyst Mateen Cleaves is under investigation for an alleged sexual assault, according to MLive. Maria Miller, director of communications for the Wayne County Prosecutor’s Office, confirmed Friday, Oct. 23, that her staff was transferred a case from Genesee County investigating Cleaves for a possible sexual assault. Details of the allegations have not been released and Miller said the case remains under investigation. He was previously arrested in 2010 in Genesee County for suspicion of drunken driving but ended up pleading to careless driving. He also faced misdemeanor charges of stealing beer while in college, but that case eventually was dropped.  The Flint Michigan native led Michigan State to the 2000 national title and has been working as a college basketball analyst for CBS Sports Network.